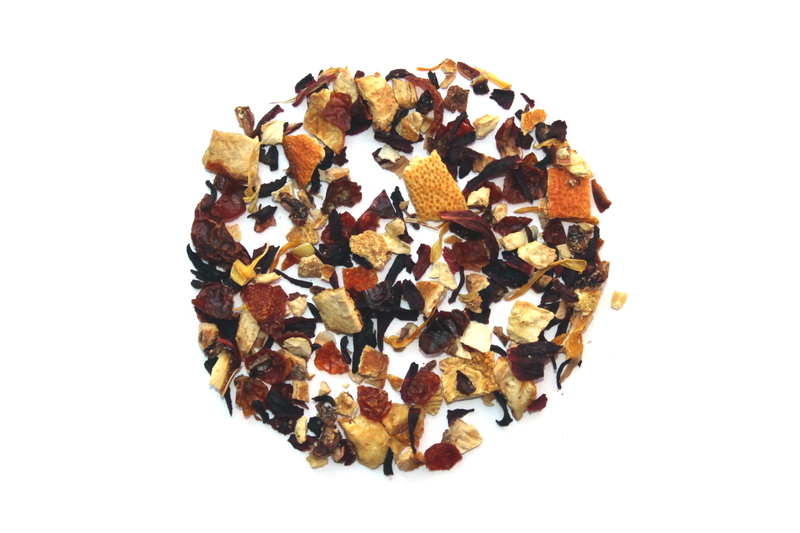 High Noon Herbal is that tea that gets you through the last of the summer heat. Ideal for brewing some iced tea and sitting on the front pouch. Try with a touch of honey to sweeten. I've been ordering the monthly boxes for about six months now and this one is by far my favorite herbal tea. It's not too heavy and smells and tastes delicious! Lovely tea! I think my favorite herbals are those that include citrus & rose, and this is no exception. Not too strong of a flavor, but not too light either. And it's a beautiful color when brewed.